Sherry and Dave Reeble of Elkhorn and Ronnie Meyer of Juniata were honored with the 2017 Friends & Ambassador Award. 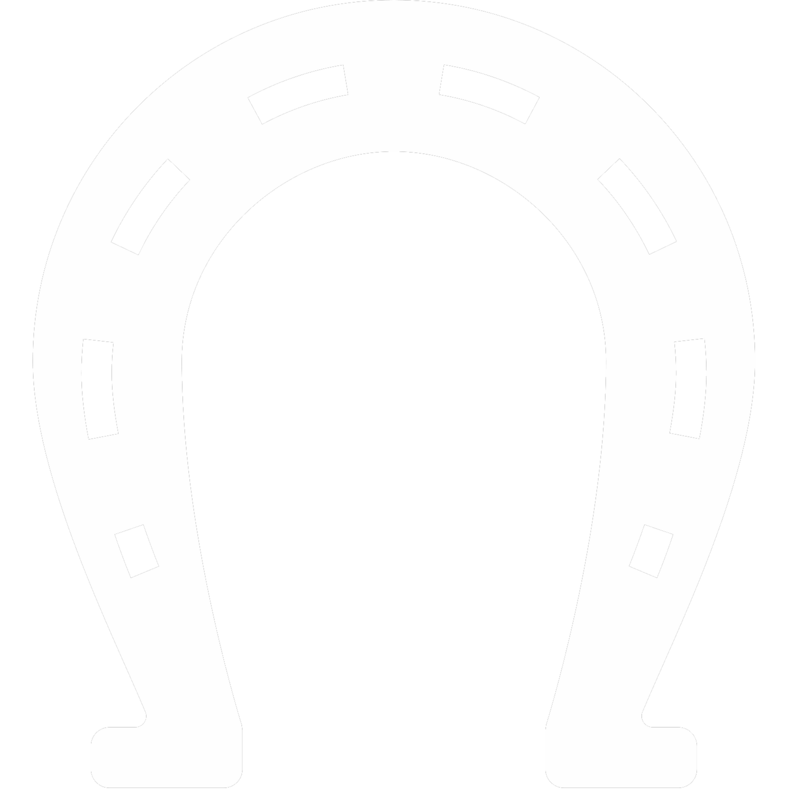 Nominated by their peers, this prestigious award is recognizes individuals who have gone above and beyond supporting horse trails in our state. Reebles have spent countless hours at Two Rivers State Park near Waterloo, not only providing general maintenance but opened up several overgrown and abandoned trails expanding the trail system at that park. They have donated supplies to Expo and volunteer at our annual Trail Challenge. Sherry serves on the NHTC Board of Directors. Ronnie has single handedly built and developed close to 10 miles of horse trails at Prairie Lake near his home. He has established a working relationship with the NRD staff who manage the park ensuring any improvements are for the ecological good of the park. Governor Ricketts was on hand to express his appreciation to these recipients for their hard work in our parks. 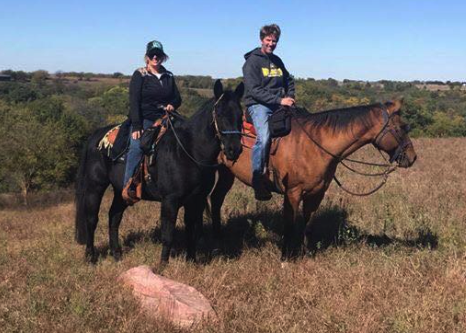 As noted by proclamation, Nebraska Governor Pete Ricketts declared March 5-11, 2018 as NEBRASKA HORSE TRAIL RIDING WEEK. Noting Nebraska's vast equine population has played an important role in our state's past, present and future and recognizing the Nebraska Horse Trails Committee exists to preserve and maintain horse trails, Governor Ricketts urged Nebraskans to recognize this special observance which leads up to the Horse Trail Riding Expo at the end of the week. The Proclamation was presented by Lt. Governor Mike Foley. NHTC Board Members, Alice Auer, Diane Beckham, Sherry Reeble, Vickie Sich, Kathy and Rich Newberg and guest, David Reeble attended the presentation at the Nebraska State Capital. Governor Ricketts is scheduled to attend the Expo for a special presentation. NHTC Board Members (L to R) Alice Auers, Diane Beckham, Dave Reeble, Sherry Reeble, Vickie Sich, Lt. Governor Mike Foley, Kathy Newberg, Richard Newberg are presented with this important proclamation. Governor Ricketts visited the Horse Trail Riding Expo later in the week and elaborated on this important award.